ROSWELL — When the pilot of a Beech J35 plane that landed in Roswell International Air Center for mechanical problems couldn't tell law enforcement where he was headed, police got suspicious. 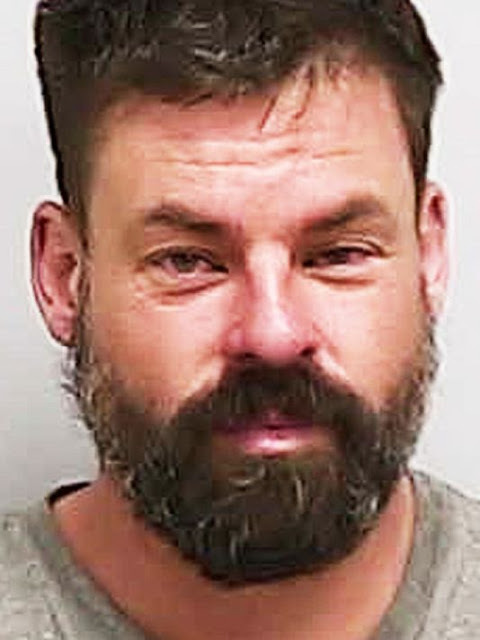 Michael Armando Teixeira, 37, of California, was arrested on Nov. 25 following the discovery of almost 118 pounds of marijuana on board the small, private plane. A news release from the city of Roswell said Teixeira is being charged with distribution of controlled substances and is being held at the Chaves County Detention Center. Teixeira was the only person traveling in the plane where "high-grade" marijuana was discovered. Law enforcement was contacted after airport personnel discovered no flight plan was filed for the aircraft. 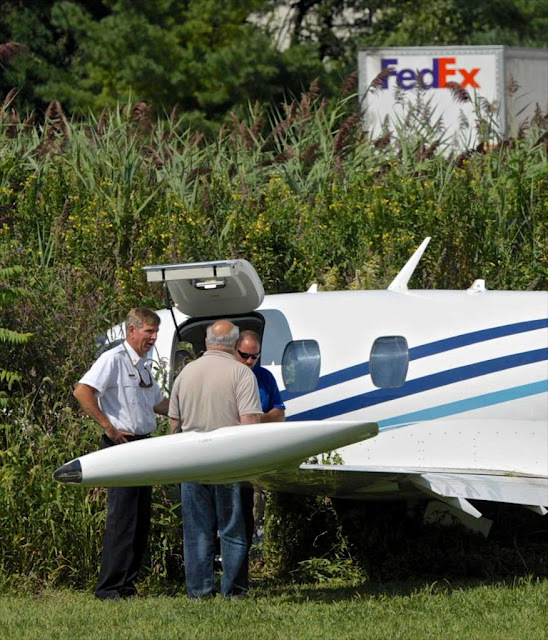 Investigators said in the news release the plane is owned by another person. Teixiera later admitted to investigators he knew about the marijuana he was transporting but told authorities he wasn't sure where the drugs would eventually be sold. ROSWELL, N.M. (AP) - A California pilot forced to land a small plane in New Mexico because of mechanical problems has been arrested after authorities found nearly 118 pounds of marijuana. 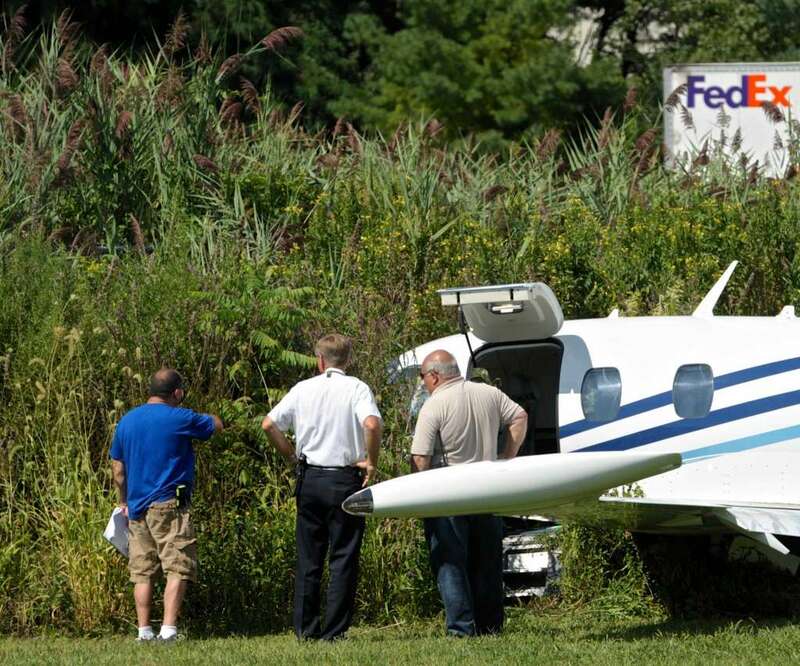 Federal Aviation Administration officials at the airport discovered the plane didn't have a flight plan on file. Police say Teixeira isn't the registered owner of the aircraft. A Rancho Santa Fe attorney who at one point represented Florida mom Casey Anthony and was last year disbarred and imprisoned for a San Diego-based fraud scheme has been arrested in Haiti on suspicion of conspiring to smuggle up to 1,500 kilograms of cocaine in a plane. Todd Macaluso was arrested Nov. 14 in Haiti along with two other men, Carlos Almonte Vasquez and Humberto Osuna Contreras. 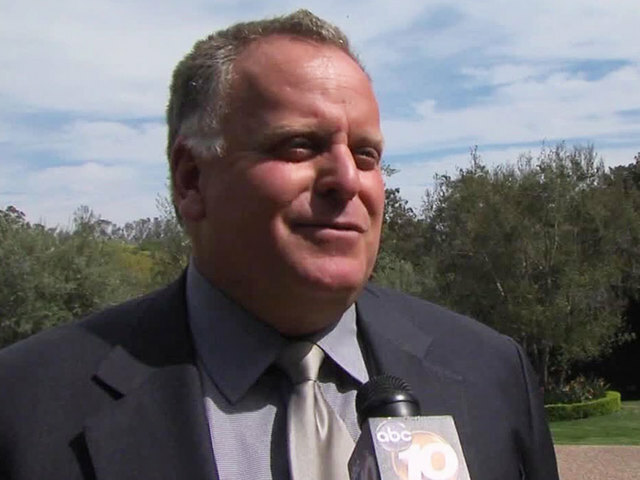 The arrest comes while Macaluso is on supervised probation in his San Diego fraud case. An experienced pilot himself, he built his career on aviation-related cases and became known for his high-award verdicts. According to the complaint filed in New York federal court, an unspecified drug trafficking organization in October began looking for a plane that would fly from Haiti to pick up cocaine in Ecuador and then fly the drugs to Honduras. It is a common technique used by traffickers, according to the New York police officer, a member of a U.S. Drug Enforcement Task Force, who wrote the affidavit attached to the criminal complaint. Smugglers often use aircraft registered in the U.S. because they think the planes attract less scrutiny. Planes often pick up drugs in the source country, or a country near the source, and then fly them to a transshipment point, often Central America, the affidavit states. From there, drugs can be smuggled to the U.S., usually through Mexico. On Oct. 25, in a conversation recorded by law enforcement, Almonte is heard saying his partner would be traveling to Haiti to inspect a plane for the trip, according to the complaint. In another conversation the next day, he is recorded saying during a meeting in Haiti’s capital, Port-au-Prince, that the load would be between 1,500 and 1,800 kilograms. A few days later, a plane that had been chosen, a Gulfstream II, was in Florida and ready for the flight to Haiti. Problem was, it could not leave the U.S., the complaint says. The search was on for another plane, and on Nov. 13, a co-conspirator announced he’d found a Falcon 10 registered in the U.S. that would be piloted by Macaulso. He said a crew member known as “Mateo” — later identified as Osuna — would be on board to represent investors who were to buy a portion of the drug load. On Nov. 13, flight records and other tracking show Macaluso flew the Falcon from Orlando to Port-au-Prince, with Osuna on board, according to the complaint. In a recorded conversation the next day, Almonte confirmed the “chauffer” would be arriving and that the “captain” knew “everything” but the copilot did not, the complaint states. On Nov 14., the three men and others allegedly met to discuss the plan. They agreed to on their payment for transporting the drugs on the plane, including $35,000 in Haiti plus $150,000 at a later time, a portion of which Osuna agreed to be paid in New York, the records state. Macaluso was recorded instructing the others on the structure of the plane, an older-model business jet made by French manufacturer Dassault, and confirming that it could hold 1,500 kilograms of cocaine, the complaint says. Haiti law enforcement officers arrested the men after the meeting. They were expelled from Haiti and flown to New York for prosecution. They were arraigned in a New York courtroom on Nov. 19 on a charge of conspiracy to possess cocaine with the intent to distribute on board a U.S.-registered plane. A judge ordered the three to be detained without bail. Federal Aviation Administration records show the plane is registered to the Maule Group LLC in Connecticut. The arrest adds to Macaluso’s colorful and troubled legal history. 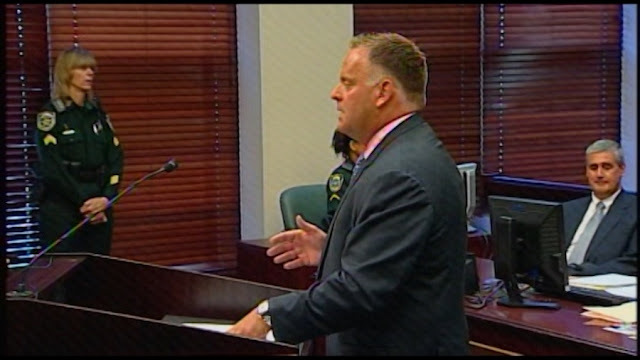 Macaluso gained some notoriety as part of the defense team that represented Casey Anthony, the young Florida mother who was acquitted of killing her 2-year-old daughter in 2011. After her release from jail, there was speculation that she was whisked away from Orlando aboard Macaluso’s private plane, which was based in Carlsbad. He also represented former San Diego Chargers linebacker Shawne Merriman in a battery case involving reality star Tila Tequila. Prosecutors declined to file charges in that case. Last November, Macaluso was sentenced to five months in federal custody and a $100,000 fine for orchestrating an investment scheme. The attorney sought investors to keep his downtown law practice afloat. In return, the investors would have claim over a portion of the winnings in his clients’ personal injury cases. Macaulso made the funding agreements without the knowledge of most of his clients and forged their signatures, according to the plea agreement. He admitted defrauding them out of more than $70,000. He began paying back investors when he found out about the federal investigation, prosecutors said. His lawyer in that case told the San Diego federal judge at sentencing that he’d paid back about $1.3 million of the $1.5 million total he owed. At the sentencing, Macaluso said the venture was a “huge error in judgment on my part” and that it had an “absolutely profound” impact on his family. Macaluso has been investigated for other misconduct, including misappropriating funds he was supposed to keep in a trust account for clients, state bar records show. A San Diego attorney is being held in a New York jail for his alleged involvement in a cocaine smuggling plan. Attorney Todd Macaluso, who is an avid pilot, is accused of using his passion for flying to help cocaine traffickers shuttle 1,500 kilograms of cocaine between two destinations in South America, according to an arrest warrant unsealed by a federal judge in the Eastern District of New York. The arrest warrant stated Macaluso was arrested in Haiti before a deal occurred. According to the warrant, Macaluso and Humber Osuna Contreras, also known as "Mateo", flew from Orlando, Florida, to Port-au-Prince, Haiti, on Nov. 13. The warrant stated the men met with Carlos Almonte Vasquez the next day, and the conversation and many others were electronically recorded. Macaluso told the other two men the Falcon 10 plane he was flying could hold 1,500 kilograms of cocaine, according to the warrant. Team 10 learned the plane with the tail number N720DF is owned by the Maule Group, LLC, out of Danbury, Connecticut. Team 10's calls to people associated with that group were not answered. Macaluso is not named in ownership documents filed with the Connecticut Secretary of State. Haitian law enforcement officers arrested the three men before they could carry out their plan. The suspects were expelled from Haiti and sent to New York to face charges. Macaluso has had legal problems in the past. He spent five months in prison this year for defrauding clients and investors by entering into funding agreements that put cases up for collateral without their knowledge. If convicted of conspiracy to smuggle cocaine, Macaluso could get 10 years to life in prison. Macaluso's wife, Tonya, declined comment for this story. UPDATE (Nov. 28, 2016): A group of investors are calling Macaluso's arrest "karma." "I don't know how he thought he could have gotten away with it," said David Paquin, an attorney who represents several frustrated investors. The investors say Macaluso didn't use their money the way he promised and never paid it back. "Their position was look, this guy stole our life savings and if we can't get our money back, we at least want to see him go to jail," said Paquin. "It's a horrible tragedy. 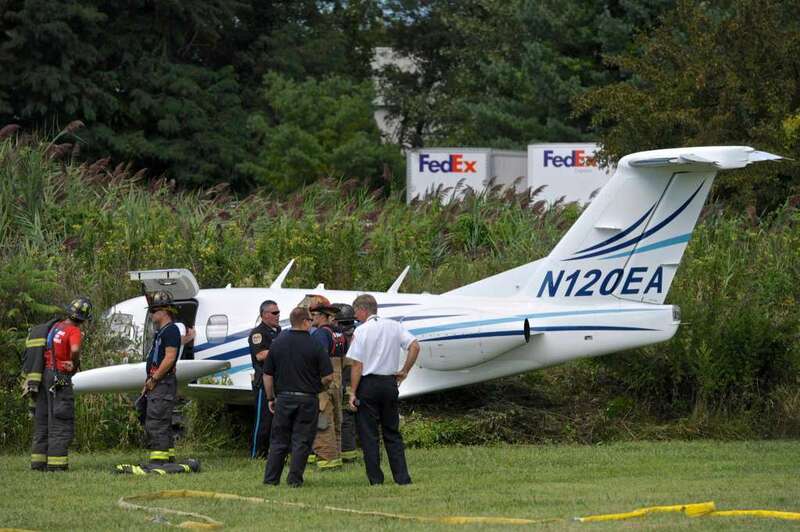 We are really, really upset by this and we hope that we can determine what the cause of the crash was," said Todd Macaluso, the plane's former owner. Macaluso may be a familiar name. He was one of Casey Anthony's defense attorneys and says used the aircraft to fly Anthony out of Florida when she was released last year. Macaluso says his company owned and operated the plane for two years. "The plane did go through an annual inspection before it was sold to those buyers, so it should have had a clean bill of health," Macaluso told 10 News by phone from his home in San Diego, California. In a strange twist, Macaluso also often represents families of aircraft crash victims. The plane was often used to transport his law firm's team of investigators across the country. He says he even used it to take his own family on vacation and on relief missions to Haiti after the earthquake. After the airplane touched down on the 4,422-ft-long runway, the airline transport pilot applied the brakes to decelerate; however, the brakes were not operating. He continued "pumping the brakes" and considered conducting a go-around; however, there was insufficient remaining runway to do so. The airplane subsequently continued off the end of the runway, impacted a berm, and came to rest upright, which resulted in substantial damage to the right wing. During postaccident examination of the airplane, brake pressure was obtained on both sets of brake pedals when they were depressed, and there was no bleed down or reduction in pedal firmness when the brakes were pumped several times. Examination revealed no evidence off any preimpact anomalies with the brake system that would have precluded normal operation. According to data downloaded from the airplane's diagnostic storage unit (DSU), the airplane touched down 1,280 ft beyond the runway threshold, which resulted in 2,408 ft of runway remaining (the runway had a displaced threshold of 737 ft) and that it traveled 2,600 ft before coming to rest about 200 ft past the runway. Comparing DSU data from previous downloaded flights revealed that the airplane's calculated deceleration rate during the accident landing was indicative of braking performance as well as or better than the previous landings. Estimated landing distance calculations revealed that the airplane required about 3,063 ft when crossing the threshold at 50 ft above ground level. However, the airplane touched down with only 2,408 ft of remaining runway, which resulted in the runway overrun. The pilot's failure to attain the proper touchdown point, which resulted in a runway overrun. 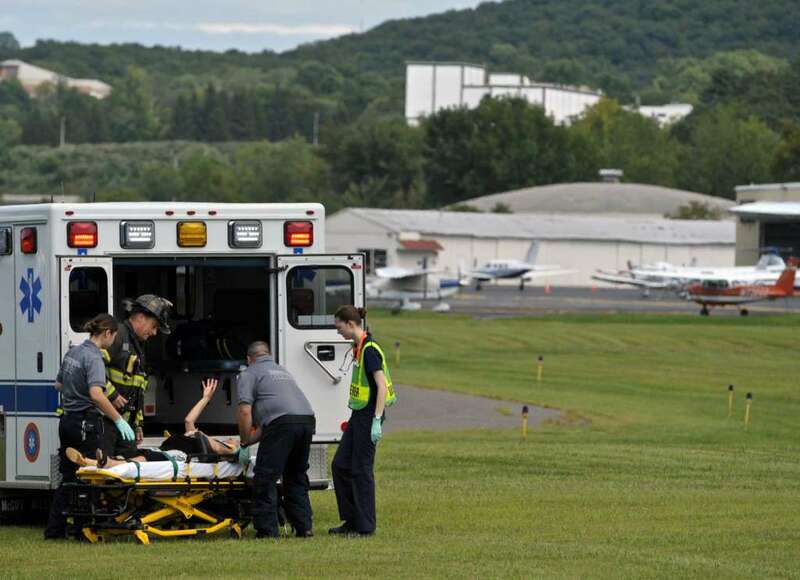 On August 21, 2015, about 1420 eastern daylight time, an Eclipse Aviation Corporation EA500, N120EA, sustained substantial damage during a runway overrun while landing at Danbury Municipal Airport (DXR), Danbury, Connecticut. The airline transport pilot and two passengers sustained minor injuries. Day visual meteorological conditions prevailed and an instrument flight rules flight plan had been filed for the personal flight. The flight was conducted under the provisions of 14 Code of Federal Regulations Part 91. The flight originated from Wittman Regional Airport (OSH), Oshkosh, Wisconsin, about 1220. According to the pilot, the approach to runway 26 "required a steeper than normal approach," because of trees near the runway. The airplane touched down near the displaced threshold and he applied the brakes to deceleratee; however, the "first pedal push was soft," which was "not unusual." Then, he continued "pumping the brakes" and considered a go-around; however, the remaining runway was too short. The pilot continued to "pump" the brakes, about six times; however, he did not think the brakes were operating. The airplane continued off the end of the runway, impacted a berm, and came to rest upright approximately 200 feet beyond the end of the runway. According to an air traffic controller who witnessed the accident, the airplane touched down approximately 100 feet past the "D" taxiway intersection with the runway, which would have resulted in about 2,800 feet of runway remaining. During the accident sequence, the right main landing gear punctured the underside of the right wing, which resulted in substantial damage. In addition, the nose landing gear separated from the airplane. According to the pilot, he held an airline transport pilot certificate with a rating for airplane multiengine land and a private pilot certificate with ratings for airplane single-engine land and sea. In addition, he held a type rating for the EA-500S, which included the accident airplane model. 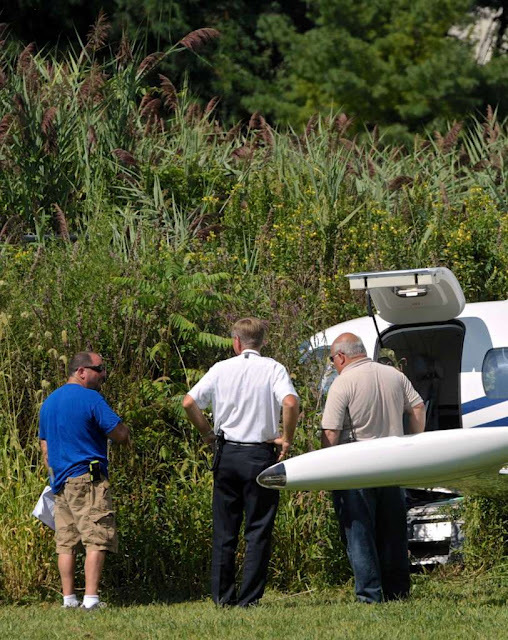 The pilot was issued an FAA third-class medical certificate on March 27, 2015. He reported 7,846 hours of total flight experience, of which 1,111 hours were in the same make and model as the accident airplane, and 3.7 hours were accumulated during the 30 days that preceded the accident. In an interview, the pilot stated that the six previous landings he performed with the airplane were on runways that were over 6,000 feet long. According to Federal Aviation Administration (FAA) records, the airplane was issued an airworthiness certificate on May 29, 2008, and was registered to a corporation. It was equipped with two Pratt & Whitney Canada W610F-A series, turbo fan engines that were each capable of producing 950 pounds of thrust. According to the pilot, the most recent annual inspection was performed on May 26, 2015. At the time of the accident, the airplane had accumulated 858.1 total hours. According to the airplane flight manual, the braking system was "mechanically actuated and hydraulically operated. Braking was provided by hydraulically operated single disc brakes on each main gear. When pressure is applied to the toe brakes, hydraulic pressure is applied to the corresponding main gear brake." The brake fluid reservoir was located outside the forward pressure bulkhead. "An optical sensor triggers a BRAKE FLUID LOW advisory message when the brake fluid is low." The airplane manufacturer released a mandatory modification bulletin (MB 500-32-003) on April 3, 2015, pertaining to the Anti-lock Braking System (ABS) Pressure Switch and Harness Route. The reason for the bulletin was to improve the harness routing and ABS installation. According to the pilot, the maintenance described in the modification bulletin had not been performed on the airplane, however, it was scheduled for a later date. At 1425, the recorded weather at DXR included wind from 350° at 6 knots, a few clouds at 6,000 feet above ground level, clear skies, 10 statute miles visibility, temperature 28° C, dew point 16° C, and an altimeter setting of 30.04 inches of mercury. Danbury Municipal Airport was located 3 miles southwest of Danbury, Connecticut, at an elevation of 456 feet above mean sea level (msl). It had two intersecting runways, which were designated 8/26 and 17/35. Runway 8/26 was 4,422 feet by 150 feet and runway 17/35 was 3,135 feet by 100 feet. In addition, runway 26 had a displaced threshold of 734 feet. At the time of the accident, the airport had an operating air traffic control tower, that operated between the hours of 0700 and 2200 daily. Examination of the airplane by a representative from the manufacturer under the supervision of an FAA inspector noted that brake pressure was obtained on both sets of brake pedals when they were depressed. There was no bleed down or reduction in pedal firmness when the brakes were pumped several times. Both antilock brake system drive adapters were connected, and the wheel speed sensors rotated freely. In addition, the hydraulic reservoir was "full," and there were no leaks noted throughout the brake system, including the reservoir, brake lines, or around the brake assembly. No anomalies were noted during the examination of the brake system. Furthermore, in his written statement, the pilot did not report any crew alerting system messages or any alerts involving the brake system. The Eclipse Aviation Diagnostic Storage Unit (DSU) was sent to the NTSB recorders laboratory for data download. A review of the data revealed that several parameters were recorded during the accident flight. In addition, the data revealed several sets of data from previous flights. A review of the DSU data revealed that the ground speed recorded at the weight on wheels (WOW) transition on the accident flight was the highest of the flights reviewed. Utilizing ground speed data, the time between WOW transition through 50 knots, the accident flight had the largest deceleration calculated from the available data, which was 2.2 knots per second (kts/s). The data for previous downloaded flights revealed a deceleration rate that averaged 0.7 kts/s. Although the airplane's calculated reference speed for the weight at the time of the accident was 89 knots, the airplane's touchdown speed was 91 knots on the accident flight. However, the touchdown speed on the accident flight was 12 to 18 knots faster than the reviewed prior landings. In addition, integration of the airplane's recorded ground speed indicated that it touched down 1,280 feet from the threshold of Runway 26 and traveled 2,600 feet before coming to a stop, which was about 200 feet beyond the runway. According to the downloaded DSU data and the performance section of the airplane flight manual, under the conditions that existed at the time of the accident, the estimated landing distance required was approximately 3,063 feet when crossing the runway threshold at 50 feet above ground level. According to the recorded data, the airplane touched down 1,280 feet beyond the threshold of runway 26, which left 2,408 feet of the runway remaining since the displaced threshold was at 734 feet of the 4,422 foot runway. 1. Maintain directional control using rudder and steering. In an interview with a manufacturer representative, the pilot stated that he was not aware of that procedure until after the accident. In addition, he stated that he "was not trained" on the use of the ALL INTERRUPT button, which disabled the anti-skid brake system functions and restored normal braking, when the brakes were ineffective. 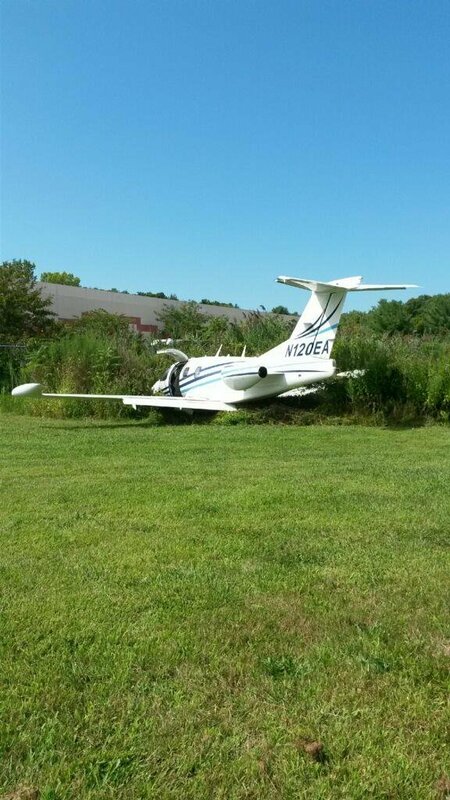 On August 21, 2015, about 1420 eastern daylight time, an Eclipse Aviation Corporation EA500, N120EA, sustained substantial damage during a runway overrun while landing at Danbury Municipal Airport (DXR), Danbury, Connecticut. The certificated airline transport pilot and two passengers sustained minor injuries. Day visual meteorological conditions prevailed and an instrument flight rules flight plan had been filed for the personal flight. The flight was conducted under the provisions of Title 14 Code of Federal Regulations Part 91. The flight originated from Wittman Regional Airport (OSH), Oshkosh, Wisconsin, around 1220. According to the pilot, the airplane touched down on runway 26 near the displaced threshold and he applied the brakes in order to decelerate the airplane; however, the "first pedal push was soft," which was "not unusual." Then, he continued "pumping the brakes" and considered a go around maneuver; however, the remaining runway was too short. The pilot continued to "pump" the brakes, about six times; however, he did not think the brakes were operating. The airplane continued off the end of the 4,422 foot runway, impacted a berm, and came to rest upright. The Eclipse Aviation Diagnostic Storage Unit was sent to the NTSB recorders laboratory for data download. The National Transportation Safety Board did not travel to the scene of this accident. The Eclipse Aviation Diagnostic Storage Unit was sent to the NTSB recorders laboratory for data download. 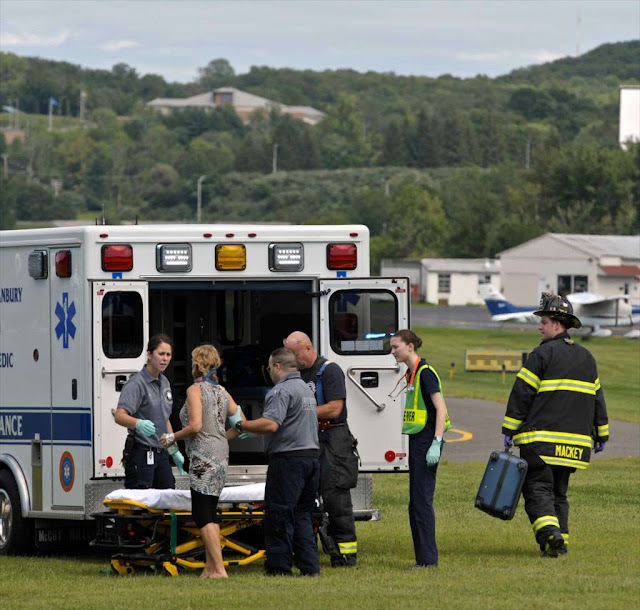 DESCRIPTION OF ACCIDENT: Aircraft ran off runway during landing. During the rollout on runway, pilot reported his brakes failed and was unable to perform a go-around as there was insufficient runway left. Pilot attempted to loop the aircraft to the left in hopes of avoiding going off the end of the runway with limited distance. During the loop/turn to the left, the right main gear had a slight load on it at which time it buckled and went through the upper surface of the right wing. The aircraft came to rest approximately a 100+ feet off the side of runway. Post-accident investigation revealed no obvious mechanical issues with aircraft’s braking system. DESCRIPTION OF DAMAGES: Aircraft suffered significant structural damage to include right wing, right flap, right landing gear, nose gear sheared, nose section crushed, lower fuselage skins between nose section and trailing edge of the wing have significant number of dents and gashes. Engines may require FOD inspections. A local business woman who said she was flown to Lubbock from the Lincoln County Medical Center earlier this year by a medical air service has joined the chorus of many other patients who received staggering bills for the transport and then were dunned for payment. The air transport company, which operates under three different names in the Southwest, is the subject of as many as six class action lawsuits nationally over allegations of overpricing. In New Mexico, the company is involved in about a 22 legal actions, some as creditor, some as defendant and others as the plaintiff, a check of records on the state court website shows. The Internet features reports of litigation and accusations of overcharging in multiple states, one story included 13 pages of complaints under reader comments. The local woman, who asked not to be identified, said she also contacted the New Mexico Attorney General’s office to lodge a complaint against the firm. A spokesman for that office would not confirm if a complaint was received or if the office is looking into the case. Because she has New Mexico Health Connection medical insurance, Lubbock was out of her coverage network. She signed something when she was put into the fixed wing plane, she said. In Lubbock, she had two stents put in and went home. The woman said her insurance paid her surgery and hospital fees and everything but her deductible, even though the procedure was performed out of network, because it was necessary and nowhere within network was available. “But when it came to the fight service, I started getting bills for $59,999 and they sent me this form, saying you need to sign this form saying that you will take care of whatever your insurance doesn’t or we can’t proceed to file for money from your insurance company,” she said. “It was worded as if I had to sign this form for them to even apply for reimbursement. So I did. She appealed for insurance to cover the rest of the bill, but was denied, then appealed again. “We had a hearing. (insurance) had eight representatives there. They told me they thought the (bill) amount was outrageous and they have tried in the past to negotiate with this company and there is no negotiating with them. They had no interest in getting into network, because they know they can go after the patient for way above and beyond what the insurance would pay,” the woman said. She said she called the air transport company one more time and asked, “Where do we go from here? While the Federal Aviation Administration governs the air-worthiness of the airplanes and helicopters, that agency does not regulate air fares. Neither does the New Mexico Pubic Regulation Commission, according to a spokesman. “Because of the deregulation of air fares, it is not illegal for them to charge whatever they want,” the woman said. “But there is some sort of stopping point at $60,000, because that’s what they consistently have charged. It may not be illegal, but it certainly is unethical. 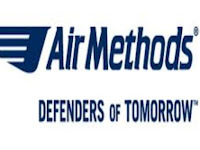 Air Methods Corporation is listed on the New Mexico Corporations website under the Secretary of State as active and in good standing with a formation date of Dec. 7, 1992, and corporate headquarters in Englewood, Colo. Rocky Mountain Holdings, LLC, is listed as a subsidiary, and as having withdrawn and not in good standing, but with an original registration date in New Mexico of Jan. 11, 1995. Native Air Company is referred to as a division of Air Methods. It is listed as active and in good standing in New Mexico with an organization date of March 9, 2000, and a corporation headquarters address in Los Lunas. The next question from the Ruidoso business woman is why LCMC officials are using the company. “If it is so well known they are outrageous with their fees, and they have this horrid reputation with their collection processes, why are they being called and was anybody else called?” she asked. “I called the hospital and asked them those two questions. She said she received a call back that the hospital chief of staff wrote a letter insisting the flight was necessary, but that wasn’t her question. “I asked who was called and who made the call,” she said, claiming she was told that person had left and there was no record of it. Responding to a request for information about the hospital’s policy on arranging medical flights, officials at LCMC sent a statement pointing out that the LCMC is a critical access facility that serves Ruidoso and the county. Scott Annala, administrator of the county indigent healthcare fund, said he deals with two medical flight companies that have qualified to submit claims, but he hasn’t had a claim from either in years. 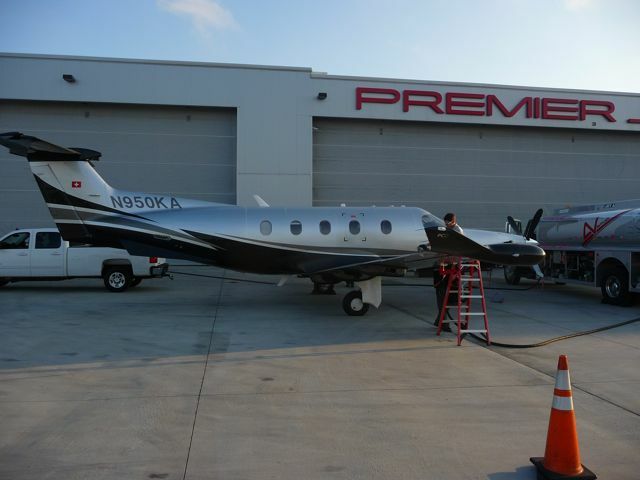 They are Phi Medical Air based in Dallas and Native Air. But if a claim was submitted, his reimbursement cap under county policy is $2,000. He’s aware that the bills run much higher and said he has seen one at more than $70,000. While Rocky Mountain is no longer a recognized corporation in New Mexico, Native Air and Air Methods both remain in good standing with the state. 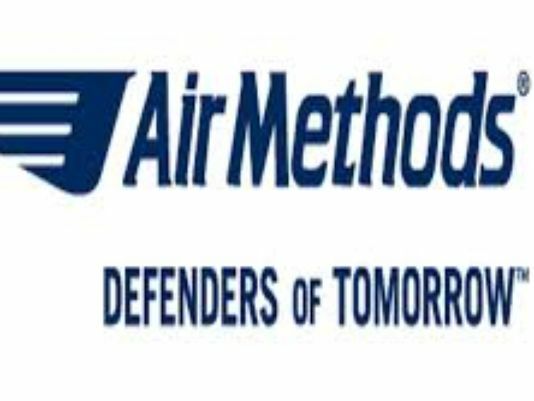 Air Methods is a publicly traded firm that reported annual revenues of $1.09 billion in 2015. According to reports, Air Methods Corp., the nation’s largest air ambulance company, listed at the Colorado Centennial Airport, in early November was hit with the sixth lawsuit since 2015 alleging it overcharges patients.